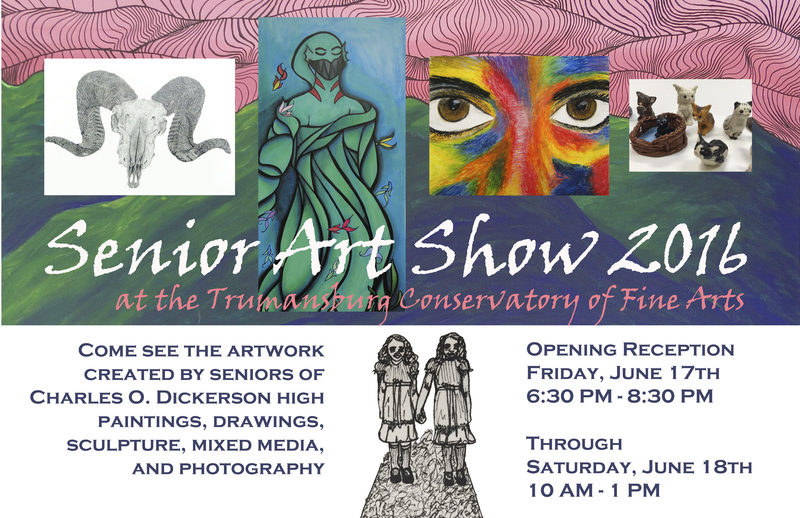 As guests of TCFA, the senior artists graduating from Trumansburg’s Charles O. Dickerson high school will hold an opening for their Annual Art Show on Friday evening, June 17, 6:30-8:30pm, with the show open for viewing also on Saturday, June 18, 10am-1pm. Included are paintings, drawings, ceramics, woodwork, graphic design and music. This is always a dynamic event, filled with exciting work—come and see!